Rare opportunity- only unit available! 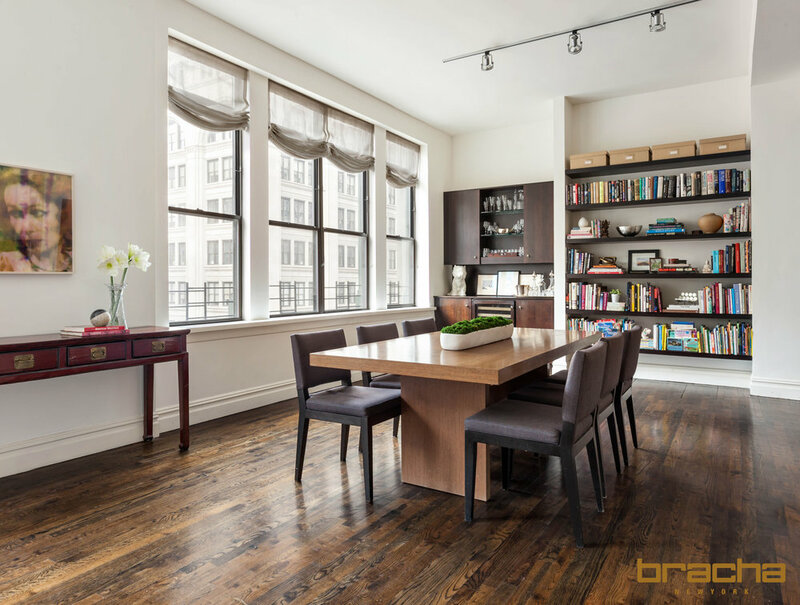 Historic & Authentic Flatiron Loft in Prime 5th Avenue Location! Beautiful Views from Every Window! 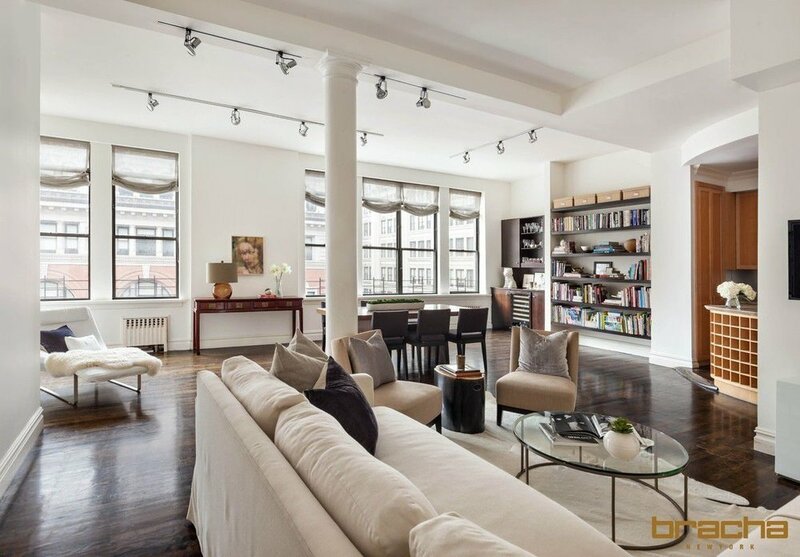 NYC History meets Stunning Modern Living. This modern 3 bed, 3 bath approx 1800 sqft, loft showcases ultra-high ceilings, custom built finishes and stunning hardwood floors throughout. Upon entering through the foyer you are welcomed in to a spacious, oversized living and dining room with easy kitchen access - ideal for hosting! This home boasts a large master bedroom with plenty storage, included a walk-in as well as dual his & hers closets. The additional 2 bedrooms uniquely share a jack and jill style bathroom. Other features include a built-in bar with wine cooler, and washer/dryer, and stainless steel appliances. Own a piece of history! 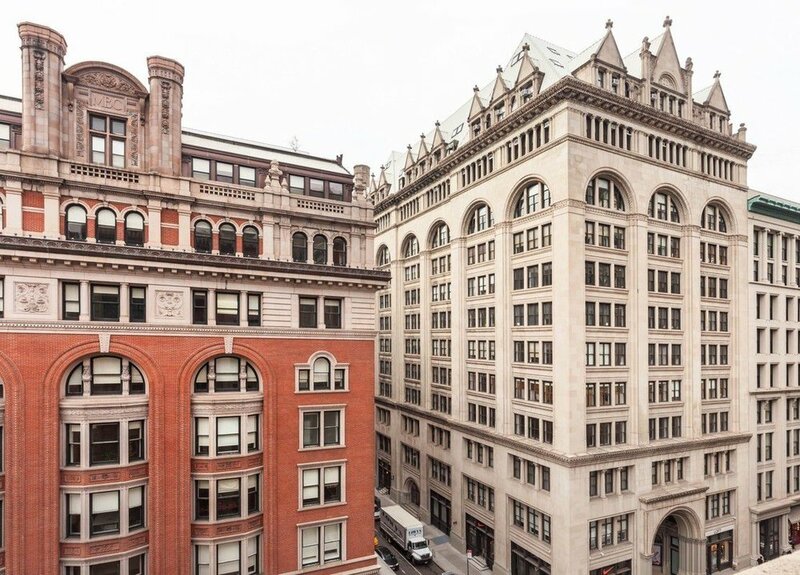 131 Fifth Avenue is a historic Beaux Arts cooperative built for the original owners, the Roosevelt Family. It was also home of the famed department store Lord & Taylor from 1902 to 1915 which helped make the Flatiron District a shopping destination. 131 Fifth Avenue is an intimate 8-story co-op with only 23 units accessible by keyed elevator and video intercom. Centrally located only steps from Union Square, the Flatiron Building, and Madison Square Park, 131 Fifth is surrounded by incredible shopping on Fifth Avenue, many of the city's top restaurants, and easily accessible transportation. It is pet-friendly, has a full-time super, and has solid financials helped by a separate commercial storefront unit on Fifth. Pied-a-terres, guarantors, and co-purchasing are allowed subject to board approval.